President Donald Trump’s former lawyer and close confidante has left the Republican Party and has re-registered as a Democrat, according to a Thursday report from Axios. Michael Cohen, who also once served as the GOP’s deputy finance chair, has a history of switching between parties. Cohen was a member of the Democratic Party and voted for former President Barack Obama in 2008. Before then he was a lifelong Democrat except for a brief period in 2003 when he flipped parties when considering a mayoral run in New York City as a Republican. 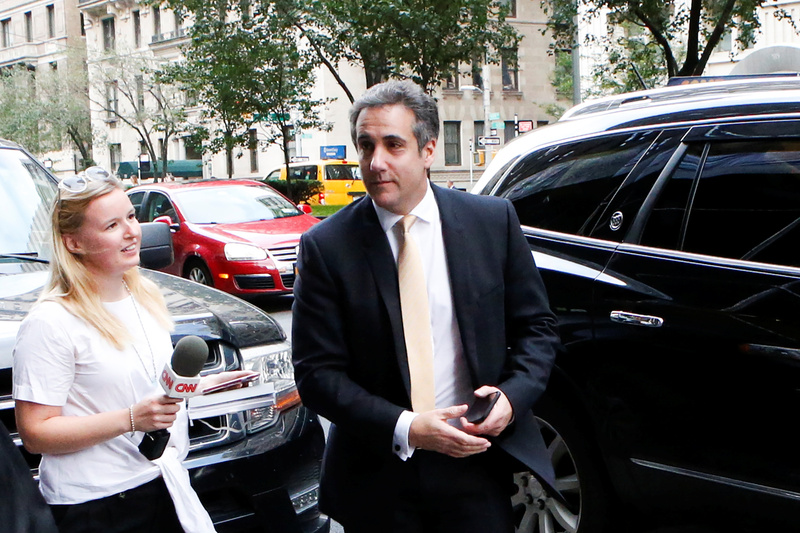 Cohen’s switch comes after months of efforts to distance himself from Trump after being indicted, and eventually pleading guilty, for campaign finance violations related to alleged hush money given to two women who claimed to have had affairs with the president. A source told Axios that Cohen rejoining the Democratic Party is “consistent” with his recent remarks. “[Registering as a Democrat is] consistent with what he told [ABC News’ George] Stephanopoulos on July 2, that constituted his declaration of independence two days before Independence Day, with the key message to Stephanopoulos that now I put my family and my country first,” the source said.